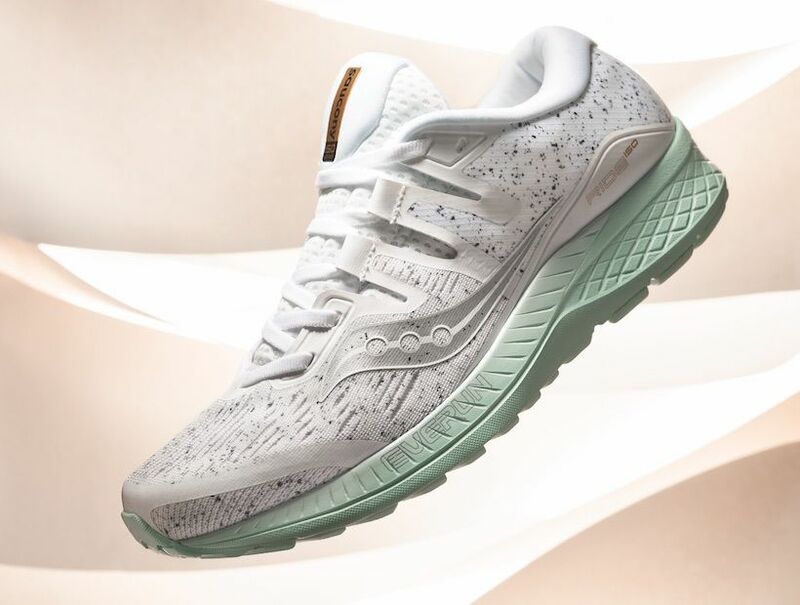 Saucony’s newest edition of white noise-inspired kicks are the perfect conduit to relaxing runs. An update to the fit and form of Saucony’s longtime Ride line means a larger toe box and ISOfit system beneath a unique upper colorway that’s meant to simulate white noise and a translucent midsole to invoke clarity. 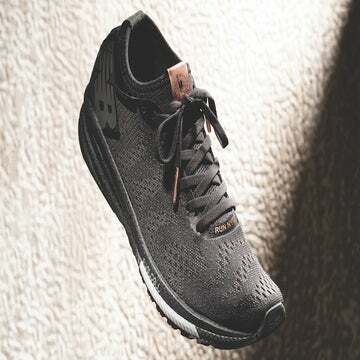 In both style and structure, these lightweight cushioned runners are meant to make your miles a worry-free, meditative experience. Read about some of this shoe’s unique features below, available now for $120 through Saucony’s website. Saucony’s ISOfit creates a virtual jacket that wraps the top of the foot to reduce hot spots and bunching. The newest update to the Ride includes a roomier toe box for more toe splay and space for those with a wider forefoot. 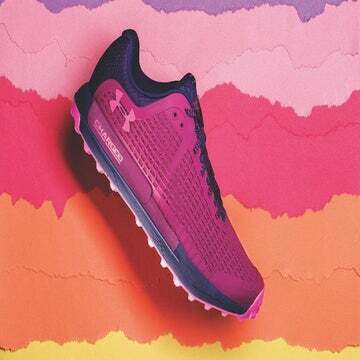 An 8mm offset puts the Ride ISO in the low-stack category—ideal for forefoot strikers and speedier runs. A combination of Saucony’s soft Pwrfoam midsole and springy Everun topsole makes for a soft ride, best used for decently paced mid- to low-mileage runs. 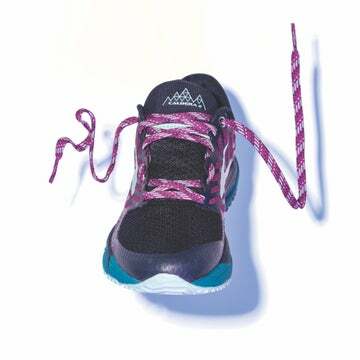 The new Formfit insole involves three layers, one of which is contoured to cup the foot inside—rather than on top of—the footbed.